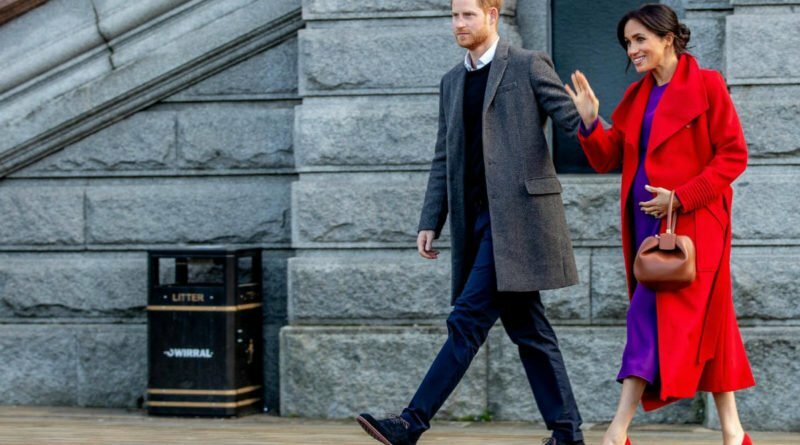 Why Harry And Meghan Will Have To Hire Help For Their Baby? 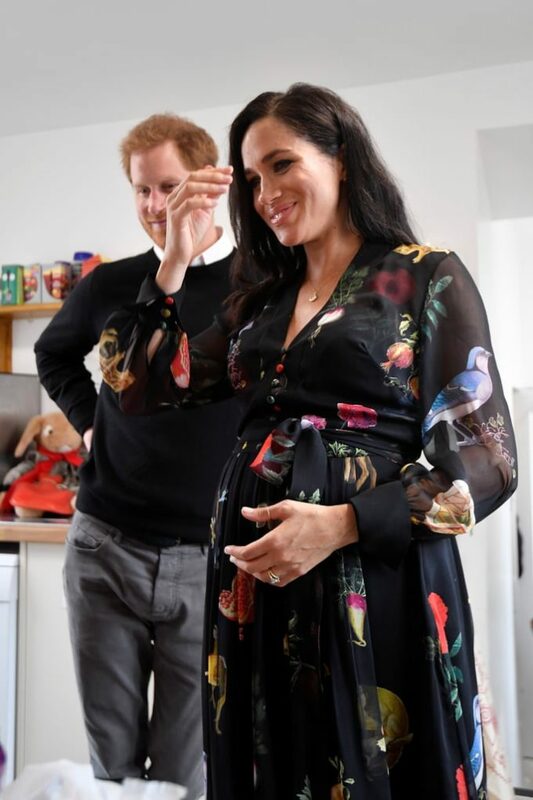 With the birth of Prince Harry and Meghan Markle’s first baby fast approaching, even more, questions have been raised about the baby ahead of the royal birth. 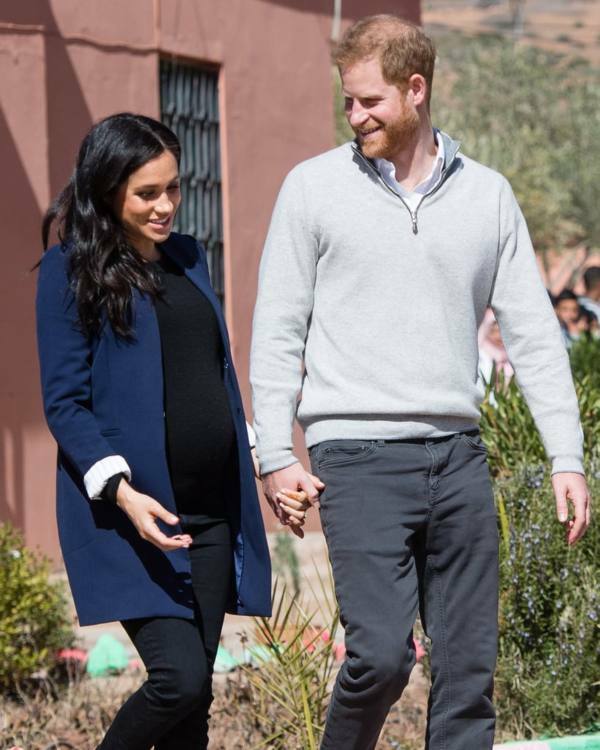 Question not only about the birth, the baby’s gender, name and all that stuff, but also questions about what comes after; how will Harry and Meghan adopt the parent life and what kind of parents do they what to be? 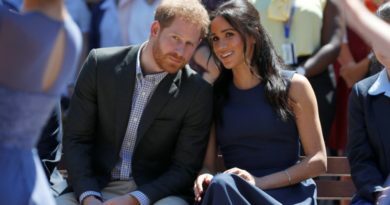 Many royal fans have been wondering that, which parenting style Prince Harry and Meghan Markle will decide to take. One question that has popped up often is: will Prince Harry and Meghan Markle hire a nanny or not? 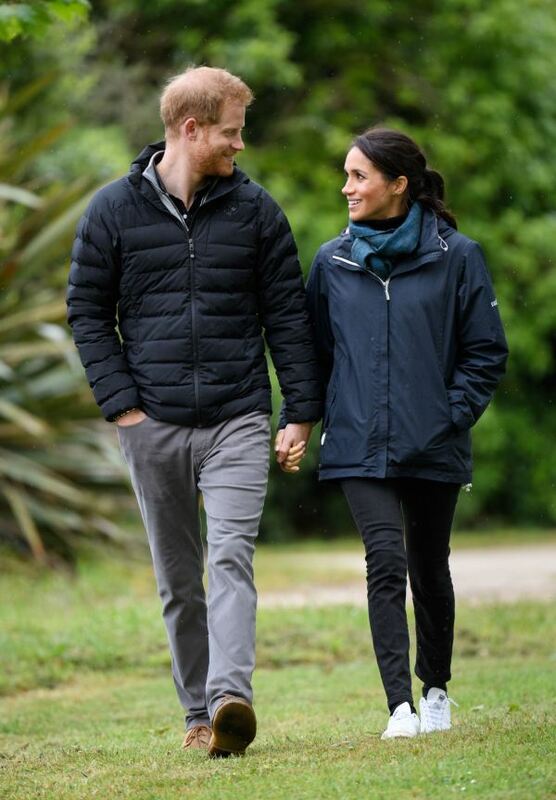 Initial reactions are that Harry and Meghan will not be taking on a nanny at the start, but Victoria Arbiter, the royal commentator for Honey9, believes that the couple will have no choice but to bring one in further down the line. 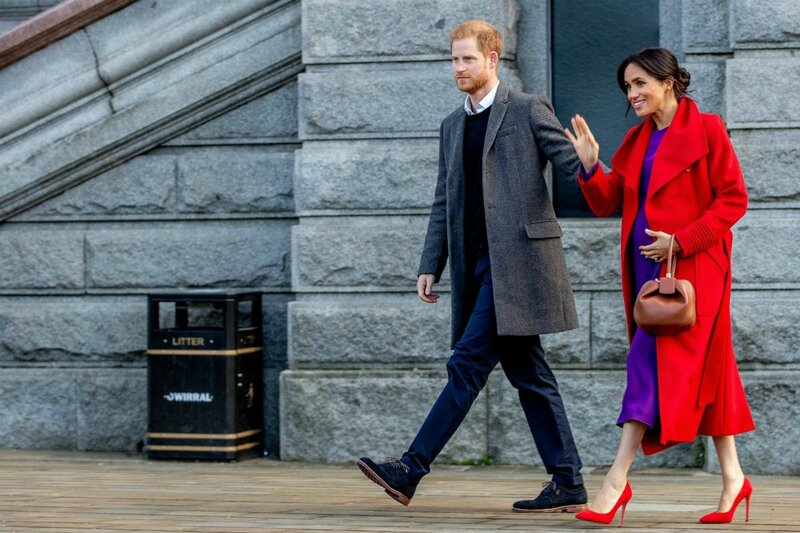 According to Ms Arbiter, there is one obvious and main reason on why the Duke and Duchess of Sussex will eventually have to hire a nanny. “Given Harry and Meghan’s senior positions within the royal family, at some stage, they are going to have to bring someone into their home to help,” she says. 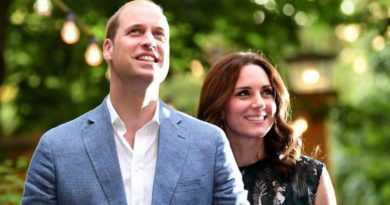 At least, that was the case for the Duke and Duchess of Cambridge when they welcomed their first child, Prince George in 2013. The Cambridge welcomed Maria Teresa Turion Borrallo in March 2014, when George was around eight months old and she has been with the family ever since. The Spanish royal nanny has since then been inseparable from the family, joining them on an overseas trip they make as a family. According to some reports from People, Borrallo started teaching Princess Charlotte Spanish back in 2017. Borrallo practically became a part of the family, something that Prince Harry and Meghan should consider when looking to hire someone.